Tech giant Samsung is all set to unveil the successors to their last year’s flagship models, the Galaxy S8 and S8+ in less than a month from now. Now, I don’t have to tell you at all that the upcoming models are simply going to be called the Galaxy S9 and S9+, it’s a no-brainer. Speaking of Galaxy S9 duo, the first ever wallpaper of the upcoming flagships have leaked online, thanks to the credible leaker and Twitterati Evan Blass a.k.a. @evleaks. 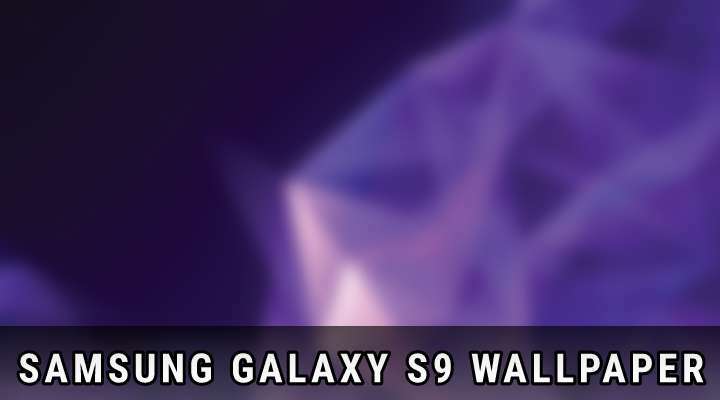 Moreover, to make the matter super convincing, the wallpaper matches the one that’s featured in the purported Galaxy S9 duo renders that were leaked by @evleaks a couple of days ago. Enthusiasts immersed in the technology space know that Evan Blass a.k.a. @evleaks is a reputable and trustful source regarding leaks and preliminary specifications and information on anything mobile devices or technology for that matter. Now let’s talk a bit about the specifics of the upcoming Sammy flagship devices. 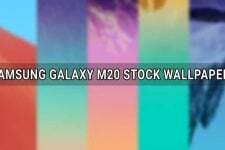 The Galaxy S9 would come equipped with the same almost bezel-less 5.8-inch Super AMOLED display with a resolution of 1440 x 2960 and 18:5:9 aspect ratio as last year’s flagship. The heart would be the Qualcomm Snapdragon 845 Octa-core SoC clocked at 2.8 GHz coupled with the Adreno 630 GPU and 4 or 6GB RAM. Storage capacity would be 64GB with the provision for a MicroSD card for expandable storage. Coming to the camera, the S9 is expected to feature a 12MP rear sensor with a variable aperture meaning that the aperture can be adjusted from f/1.5 to f/2.4 along with OIS. An 8MP selfie shooter would feature up front. A 3000 mAh battery is expected to provide juice for the flagship. However, the only key differences between the S9 and the S9+ would be that the latter would most importantly feature a second 12MP sensor at the rear (dual camera setup), a bigger 6.2-inch screen and a juicier 3500 mAh battery to keep it ticking on. 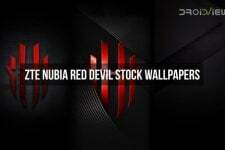 The beautiful wallpaper from the flagship duo has been attached below. 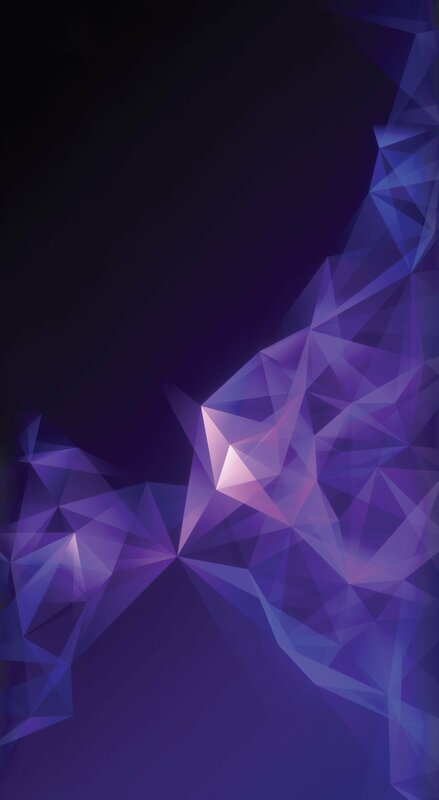 Quite interestingly, the wallpaper looks a lot similar to the official one that featured on the Galaxy S5 a few years ago, albeit in a different color combination. Click to enlarge the wallpaper and then save or download it to your device. Enjoy! 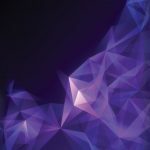 The official stock wallpapers from the Samsung Galaxy S9 are now available! Click the link below to get them.